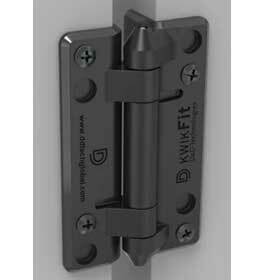 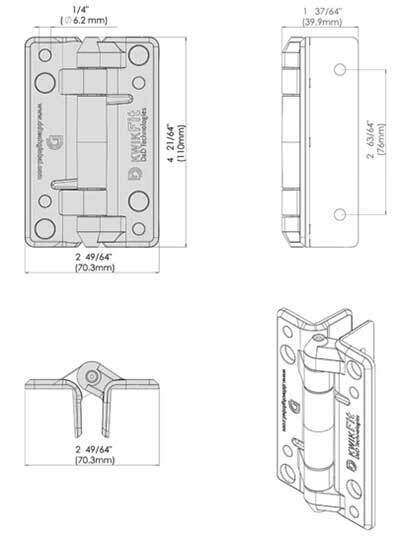 The Plain KwikFit™ model offers a reliable post-mounted option where self-closing is not required. 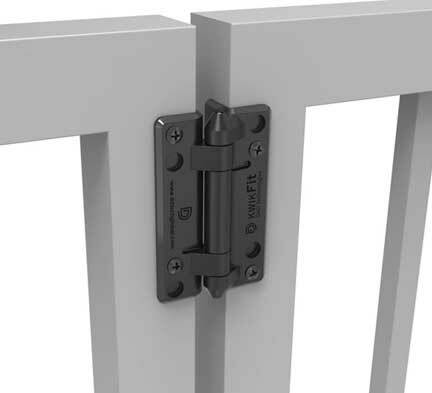 Suitable for gates up to 45lb (20kg). 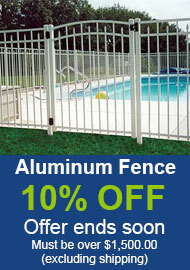 Ideal for all square posts and gate frames.